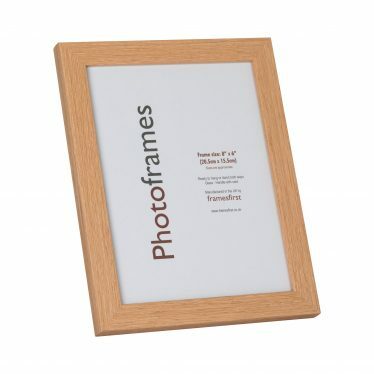 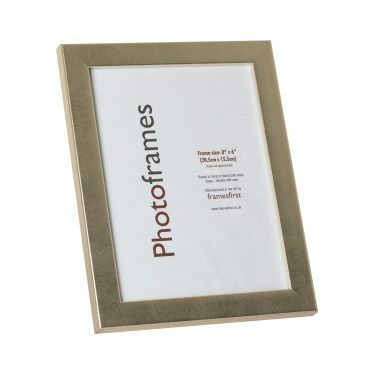 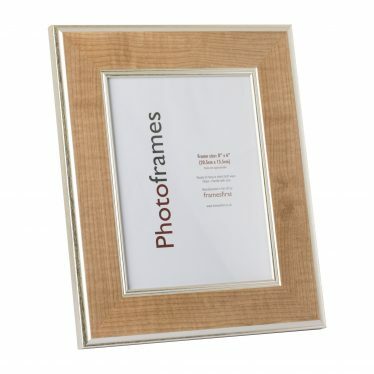 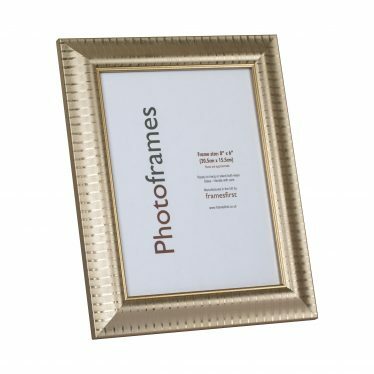 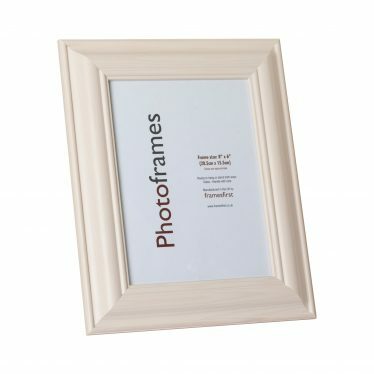 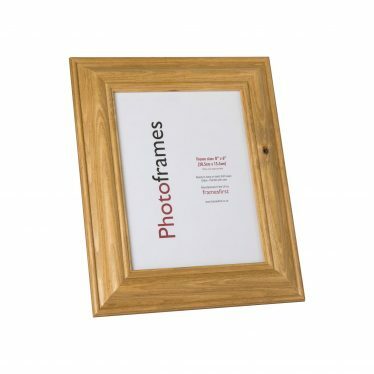 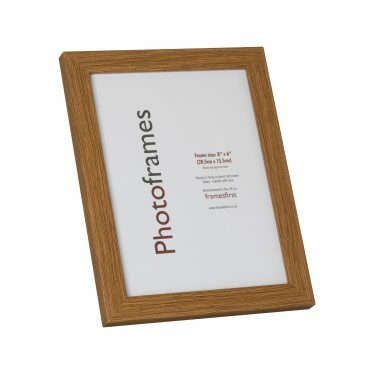 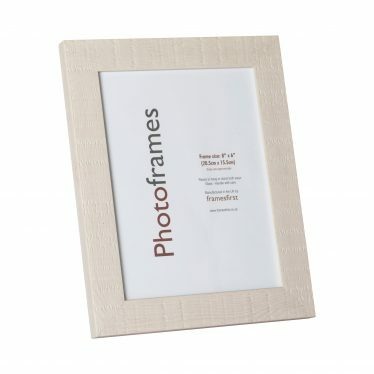 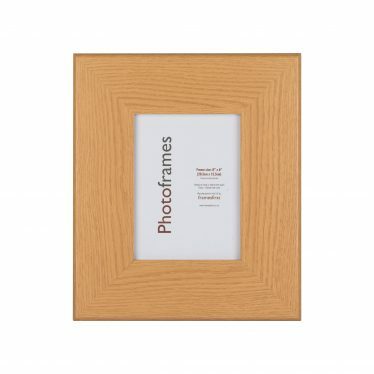 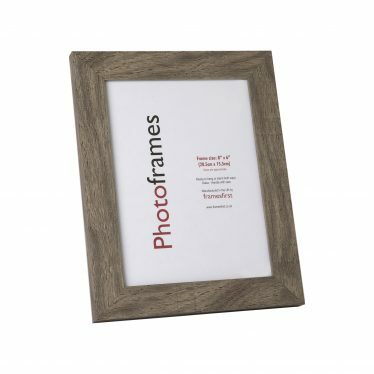 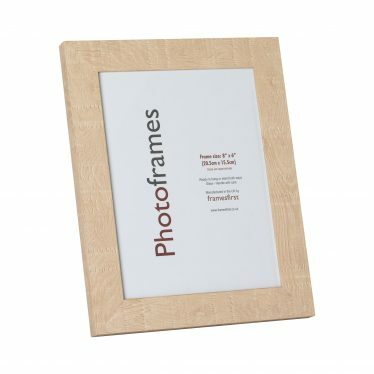 We have a huge range of picture frames available in standard sizes and in a variety of styles and colours. 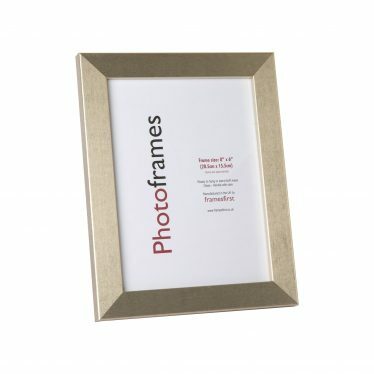 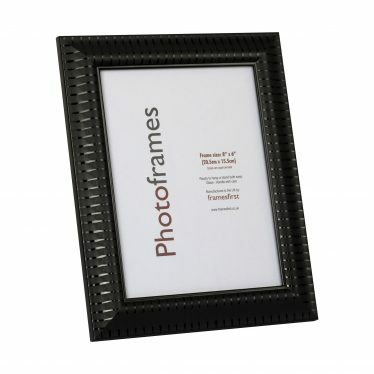 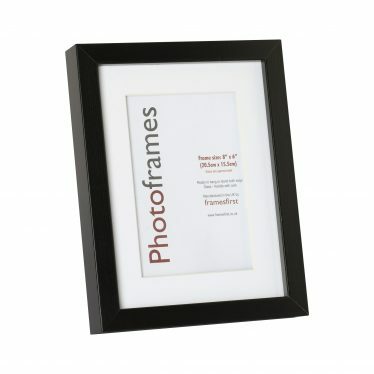 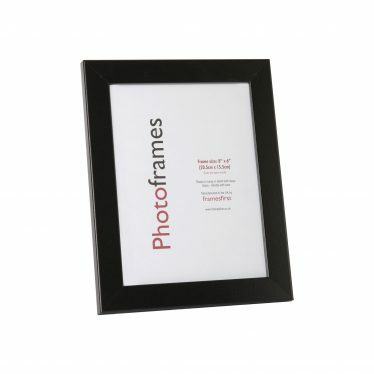 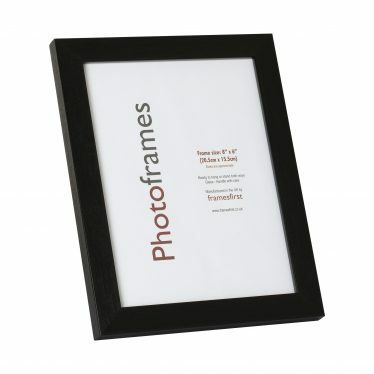 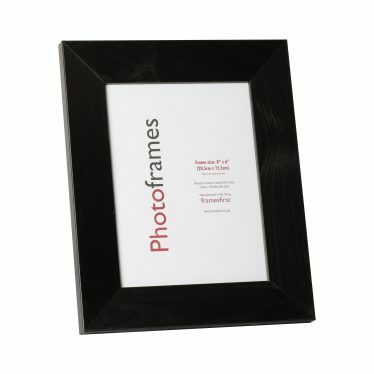 Including A4 certificate frames, deep box frames. 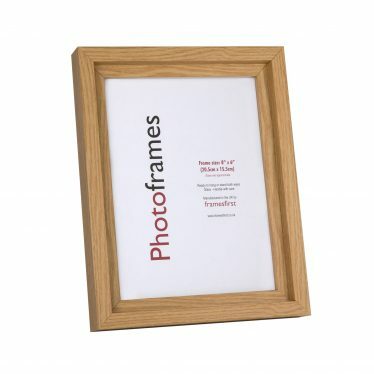 Competitive wholesale prices available direct to your door.